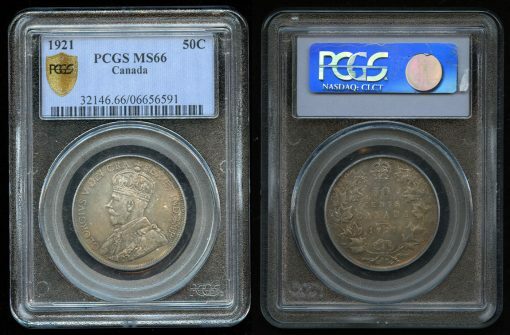 The 1921 fifty-cent piece is a legendary coin, known by the nickname "King of Canadian Coins," and the finest-known example of this rare coin is coming to the Toronto Coin Expo as part of the Geoffrey Bell Auctions Ltd. 2018 Fall Sale. This half dollar, to borrow an American term, is the headliner in a star-studded lineup. The coin has been graded by both PCGS and ICCS as MS66 and is perfectly preserved with stunning toning and choice, original surfaces. 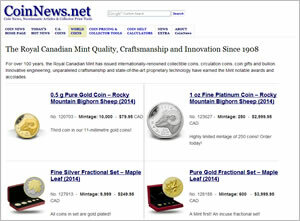 This piece is the best-known mint state example and is thus a once in a lifetime opportunity to acquire the top representation of Canada’s most famous coin. The story is one most Canadian collectors are familiar with: minted originally in large quantity, but with little demand for the denomination only a relatively small number where issued between 1921 and 1929, with most of those assumed to have been 1920-dated coins. 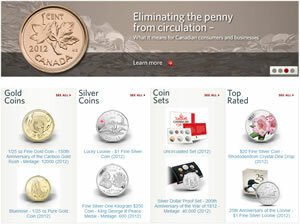 Demand for 50-cent pieces increased in 1929, resulting in a decision by the Master of the Ottawa Mint to melt the existing stock to recoin the metal into 1929 coins. As Charlton states, "It is believed that the 75 or so 1921s that have survived came from Specimen sets sold to collectors or from circulation strikes sold to Mint visitors." This stunning piece is from the Canadiana Collection. "In mint state, this gem eclipses in rarity the far more famous 1921." There is also a superb 1934 fifty-cent piece graded by NGC MS67, cross-graded by ICCS MS66, making it a highly desired example for registry set collectors. And a 1888 fifty-cents, obverse 3 graded ICCS MS64 is certainly one of the finest available for the year. Toronto Coin Expo, Canada’s Coin and Bank Note Show, happens September 28 and 29, 2018 at the Toronto Reference Library and the year’s most important Canadian numismatic auction takes place September 27 and 28 live at the same venue. For more information please visit www.torontocoinexpo.ca, or contact Toronto Coin Expo, at torontocoinexpo@gmail.com or 647-403-7334.